With more than three hundred million people learning English at any one time worldwide, teaching English as a foreign language is no longer just for the gap year adventurer. While many TEFL graduates still use the qualification as a means of funding travel from country to country or as gap year amusement, more and more adults are choosing to teach English as a foreign language as a lifelong career prospect thanks to the hundreds of thousands of job opportunities available the world over. While a good portion of TEFL graduates may be content to country hop, and still others are quite happy to remain on home soil and teach English as a second language, there is still another group who would like to life abroad but in a more permanent capacity. These TEFL teachers may have a country in mind or have already previously fell in love with a foreign land and have they have their hearts and minds set on carving out a life within that country. 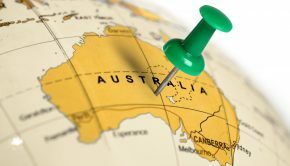 Of course they might not have a locale in mind just yet either, and they are simply looking for the opportunity to live abroad and experience new peoples and cultures. You might think that most TEFL students just want to get posted somewhere close by like France so they can spend their holidays trekking a budget tour of Mont Blanc, but actually the most popular destinations are far more exotic. If you are a TEFL student, teacher, or graduate and you wish to make a more permanent living abroad but might not have settled just yet on the country in which to do that in, we’ve compiled a list of the top TEFL destinations, where not only can one expect a warm reception and solid wage package, but also many fringe benefits such as free living accommodation, airfare, travel, health insurance, and more. Japan has always been the coveted country in which to teach English, not only in the Asian region but when considered worldwide as well. 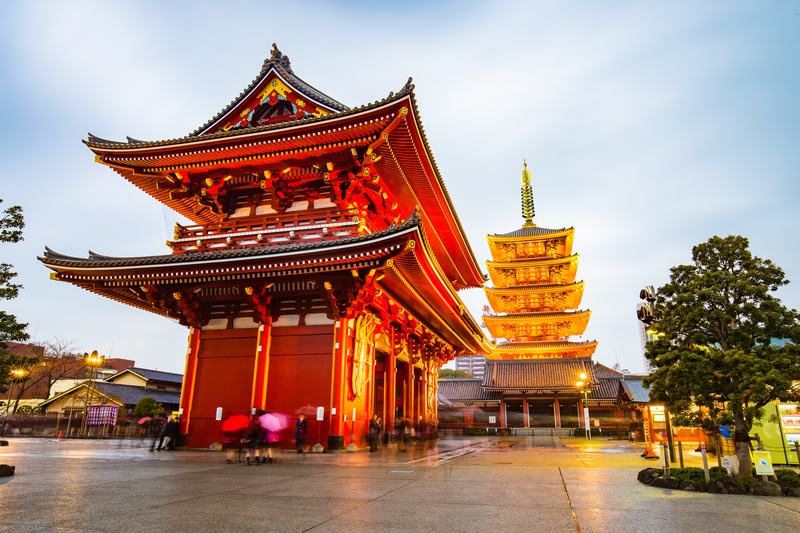 Japan is a country both on the technological edge of the first world and a country whose culture runs rich and deep, and given it’s both cultural and natural beauty it’s no wonder why Japan tops so many TEFL teachers’ lists. 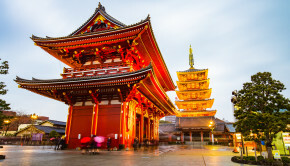 Though the demand for English teachers is high, there are quite a few TEFL teachers looking to fill the roles, and as such competition in the Japanese market tends to be quite high, with employers not only looking for a one hundred and twenty hour TEFL qualification from an accredited institution, but also a four year university degree and on the job experience as well. 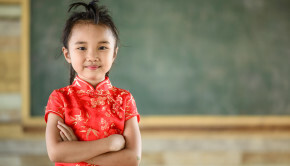 Yet the hard work and effort is definitely worth it for those who succeed in securing a job at either a public or private school, as the TEFL teacher can expect to earn upwards of fifteen hundred pounds a month, and a bit more in a business environment. Though the salary may not have you packing your bags just yet, Japanese TEFL positions oftentimes also boast very lucrative employment schemes, such as fully furnished free accommodation, airfare, health insurance, and more. 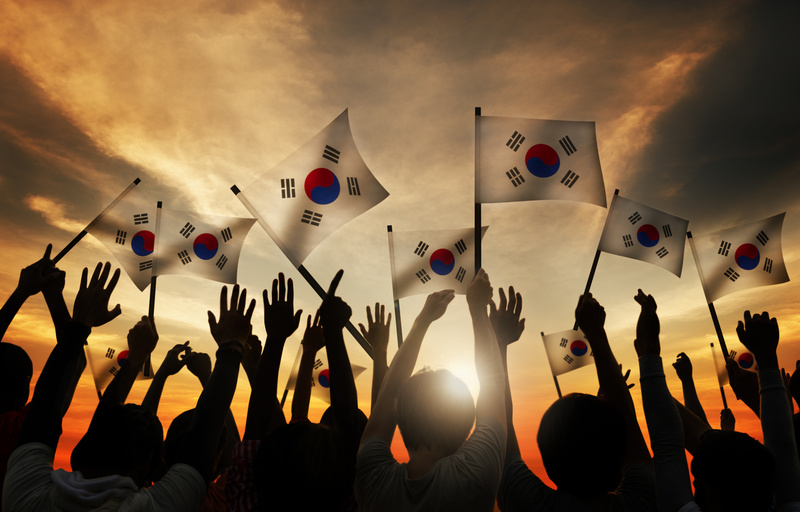 South Korea is another country often found on the TEFL teacher’s destination wish list as, much like Japan, Korean employers often offer a lucrative salary with many benefits, and it’s seen as one of the most rewarding employment opportunities for experienced and new teachers alike. Much like Japan, many find the draw in South Korea to be too it’s overtly rich Asian culture, friendly people, and advanced society. TEFL teachers and students both see it as a place where adventure awaits and a place where roots can be set down for the long term stay. Many find the average salary, £1,200 – £2,000 per month to be more than comfortable and, once again, many employers offer a bit more in terms of the employment package, such as health insurance, subsidised or free living arrangements, and airfare. Many TEFL jobs in South Korea also pay out bonuses on completion of a contract, usually equivalent of a month’s salary. 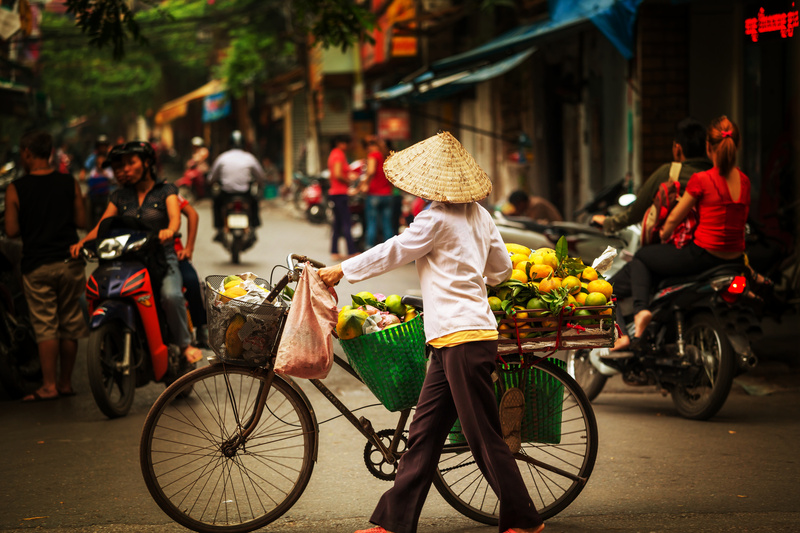 Surprisingly, Vietnam boasts the largest monthly wages for TEFL teachers in the Southeast corner of Asia, with teachers earning an average £1,300 – £2,000 per month. Although most institutions do not offer employment package like South Korea and Japan, there is often a littler reimbursement towards accommodation, airfare, etc. But many TEFL teachers find this is not much of an issue, as the cost of living in Vietnam is comparatively very inexpensive. What’s more, most TEFL contracts are laid out for a year or more, and most will pay a bonus equal to a month’s wages upon completion of the job. 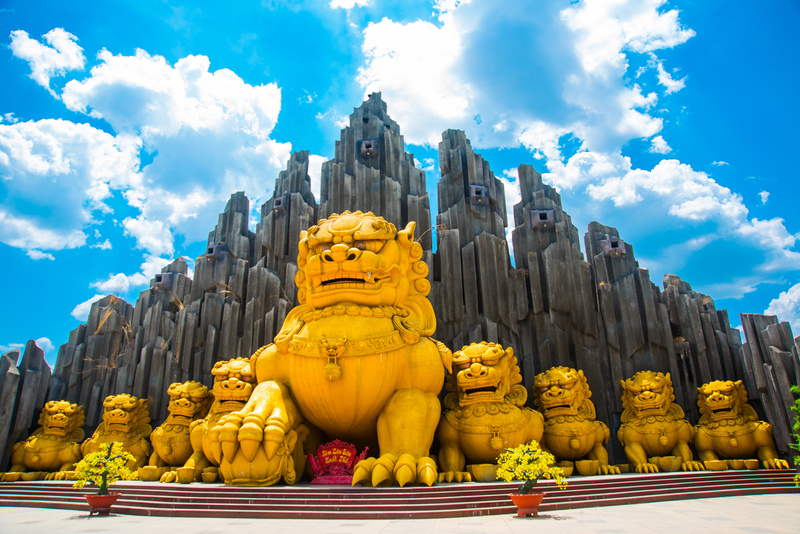 Taiwan is another unexpected large wage destination for the TEFL teacher, with wages in the region of £2,000 – £2,600 per month on average, making it one of the highest paid locales outside of a few Middle Eastern countries. Much like Vietnam the jobs rarely come with package perks, yet this proves to be of little consequence when considering the region’s low cost of living. No matter whether you choose to go for public or private schools there is an abundance of TEFL positions to choose from. Neither option is likely to come with the employment packages of either Japan or South Korea but, much like Vietnam, the high wages and low cost of living will not only afford the TEFL teacher a high quality of life, but also provide funds left over for travel and savings. 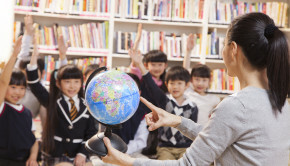 Moving out of the Asian region, Dubai rounds off our list of top TEFL destinations. Located in the heart of the United Arab Emirates, Dubai is the destination for the TEFL teacher looking to not only earn a handsome income, but also looking for that cultural experience completely different to their own. Thanks to its worldwide business interests and foreign affairs, the number of people eager to learn English as a second language has exploded exponentially within the Middle East in just the last few years alone, meaning not only that there are endless TEFL positions to choose from, but the wage packages are lucrative as well. Dubai is perhaps the highest paying region in the world when it comes to English teachers, with an average monthly wage packet of £2,600 – £3,300, all completely tax free. Not only that, but most employers will also offer TEFL employees fully furnished living quarters at no cost, healthcare, and airfare. So even though the cost of living in Dubai is quite expensive, the added package still gives the TEFL teacher room to save a bit of money while still leading a very comfortable existence. Unlike a lot of other countries, however, employers in Dubai are going to be looking for a “meatier” CV. Most employers in the region will want to see not only a one hundred and twenty hour TEFL qualification, but also a four year university degree and previous experience having taught English as a foreign language. While this can all seem a bit much for the newly-qualified TEFL teacher, it is completely attainable and, for those with their heart set on the Middle East, well worth working towards.